Halal vitamins and multivitamins are manufactured for Muslims consumers seeking pork-free and alcohol-free products. They can either be Halal certified, Kosher or Vegan without alcohol being used in the flavoring, coloring or preservatives. Ideally, food is the best place to get any vitamins that the body needs. However, in scenarios where the diet is lax many people turn to the help of (Halal) vitamins and multivitamins to make up for any nutritional deficiencies. What Are Halal Vitamins and What Do They Do? Vitamins are organic compounds that are required in small quantities to sustain life. Most come from food and are responsible for metabolic processes needed for survival. Vitamins also maintain different systems in the body and convert food into energy. Of these, some vitamins are antioxidants which help erase free radicals that can otherwise cause many underlying health issues. Among vitamins, vitamin D needs special mention since it is primarily procured from the sun. Although it is found in some foods like egg yolk and fatty fish, food sources are limited and the body makes it when the skin is exposed to the sun. There are 13 known vitamins which are either classified as fat soluble or water soluble. Of these, fat-soluble vitamins get stored in the liver and fatty tissues and can remain in the body for a long time. These get absorbed through the intestines with help from lipids or fats. Of the 13 recognized varieties, vitamins A, D, E and K are fat soluble. Unlike fat-soluble varieties, water-soluble vitamins get excreted from the body. Given this reason, these vitamins need more frequent replacement than their fat-soluble counterparts. Vitamins C and Bs are water soluble varieties. What Halal Vitamins or Multivitamins Should I Take? Both vitamins and multivitamins are available as tablets or pills with one basic difference. The former of the two, also known as a supplement uses only one main ingredient such as vitamin D, for instance. As such a vitamin D supplement will only add this specific nutrient to the diet whereas a multivitamin compacts a number of vitamins and even minerals into its pill form. Vitamins, or supplements, are used to make up for nutritional deficiencies for a specific vitamin. Multivitamins, on the other hand, aim to provide various essential vitamins and minerals and help improve overall health. Multivitamins may be a good idea for individuals who are at a risk for several nutrient deficiencies and cannot modify their diet. Multivitamins are also often recommended for pregnant women who need additional vitamin B9 or folic acid for fetal development. Women are also often recommended to take calcium supplements as they are more susceptible to developing bone-weakening osteoporosis. Multivitamins can also work for the elderly as they are more likely to be at a higher risk for nutrient deficiencies, such as B12. B12 is also a recommendation for vegans and vegetarians since it is primarily found in meat. If you are low on energy, your doctor may recommend using B12 supplementation. This is because vitamins B have a key role in enhancing energy, boosting brain function and improving immunity. In cases where nutritional needs get met adequately by the diet, there is no need to supplement nutrients with multivitamins. Related: What Sports Supplements Should I take? Do Halal Vitamins Actually Work? 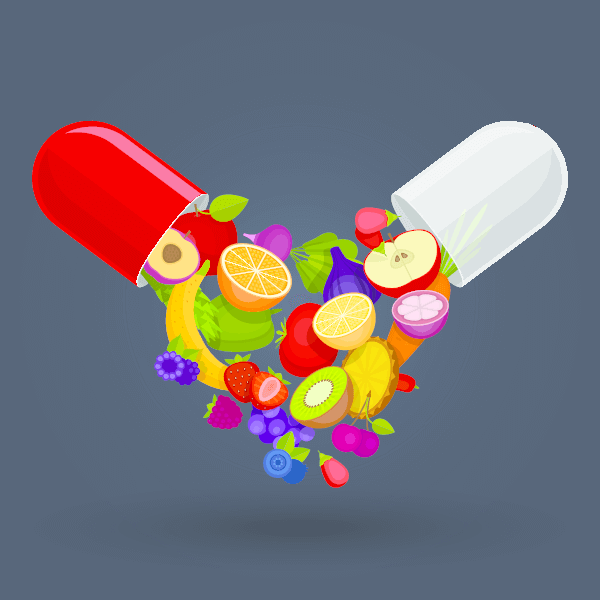 Advice on vitamin and multivitamin supplementation is constantly changing. The best vitamins and multivitamins are supposed to pick up where food leaves off, but not all brands are created equal. Synthetically created vitamins in the lab use ingredients that are not typically found in nature or whose structure has undergone alteration. To be effective, the vitamin or multivitamin that you use should have a chemical structure that is easy and safe for the body to absorb. Plus, it should also provide that specific vitamins’ full benefits. This is an area where companies often cut costs by using cheap filler and lesser grade ingredients. So for a vitamin to be effective, it is crucial to use a brand that is well reputed and clarifies the source of its products. The truth is that we need vitamins to be healthy since our bodies cannot function without them. However, that does not mean that they are harmless. In fact, when taken in excess, there can be times when vitamin pills can be unhelpful or even dangerous. As mentioned earlier, food should be the primary source of vitamin consumption since it comes with the advantages of fiber and phytonutrients a well. Natural vitamins derived from food are easier to absorb by the body but when using synthetically created versions, the effect may not be the same. As such, one of the biggest problems with a vitamin or multivitamin is inhibited absorption. This can happen as different vitamins inhibit the absorption of other specific vitamins if taken in at the same time. While this does not mean that everything cancels everything else out completely, the absorption rate does get impacted and may not be easy to predict. Likewise, some foods can also help or hinder the absorption of certain vitamins and minerals. For instance, caffeine can cause the body to expel stored calcium, while grapefruit may block absorption or speed up effects of specific drugs and vitamins. Another consideration is that fat-soluble vitamins get processed better when taken with healthy fats. In the case of multivitamins where there are minerals involved, certain minerals can lessen the absorption of other minerals as well. Vitamin A toxicity can include mild symptoms like headaches, nausea, dizziness, fatigue and lack of appetite. More severe symptoms include liver and eyesight damage. Too much vitamin D causes calcium to stay in the blood. It may also cause more serious conditions like kidney damage. An excess of vitamin E may cause skin reactions, sexual dysfunction, and bleeding issues. An iron overdose can become a possibility since many multivitamins contain this mineral. Too much iron can lead to liver failure. 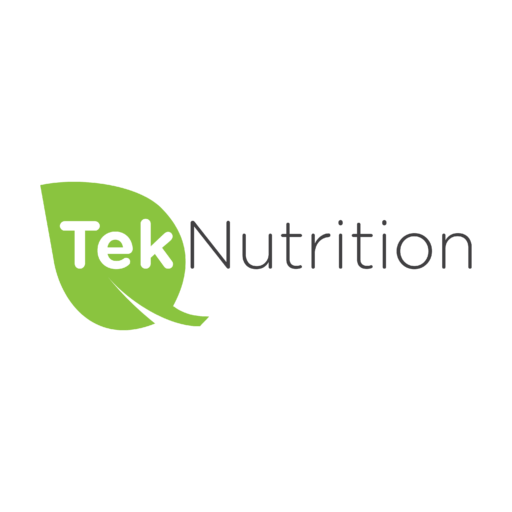 Typically fat-soluble vitamins that remain in the body present a risk of over-supplementation along with certain minerals. To sum up, Halal vitamins and multivitamins are safe to take when used according to package instructions or under the supervision of a medical practitioner. Your doctor will also let you know which supplements to take and how much based on your dietary needs and deficiencies. This is important to ensure that you get optimum nutritional and health benefits from such supplementation. If you find this article helpful or interesting, please give it a like or a share and feel free to comment below. Please include attribution to medalerthelp.org with this graphic. Creatine vs BCAAs vs Caffeine: Which Is The Best Pre-Workout? previous post: Creatine vs BCAAs vs Caffeine: Which Is The Best Pre-Workout? next post: Glutamine or Beta-Alanine: Which Is The Best Post-Workout Supplement?